The saga of independent India's first-ever beauty queen came to a close on August 6, when Esther Abraham, screen name Pramila, faded into an eternal dissolve. A born rebel, she walked out of her conservative Baghdadi Jewish home in Kolkata at 17 to join a theatre company. She went on to realise her real dream and blazed across the Indian screen as a vamp and a fearless stunt star in 30 films, including Ulti Ganga, Bijli, Basant and Jungle King. She became the first major woman film producer, with 16 films under her Silver Productions banner. 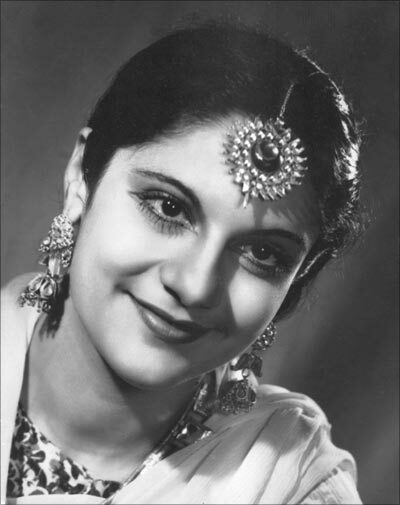 D M Madhok wrote Choli Ke Andar lyrics for her years before Madhuri Dixit was born and then Bombay chief minister Morarji Desai had her wrongly arrested as a Pakistani spy because of her visits to that country to distribute films.